This premium soil mix is loaded with rich organic nutrients and is pH balanced. Nearly all plants thrive in a neutral pH environment, as it allows them to absorb the available nutrients more efficiently. The Ready-To-Plant™ soil mix is by far our most popular, due to its consistent and easy-to-use characteristics and the outstanding results it yields. Use this mix when building new beds with minimum labor or for quick installation. Its growing power has been tested extensively and its material ratios designed for optimal results. Use when simplicity and high performance are paramount. Simply backfill up to twelve inches deep and install your plants - no tilling needed. 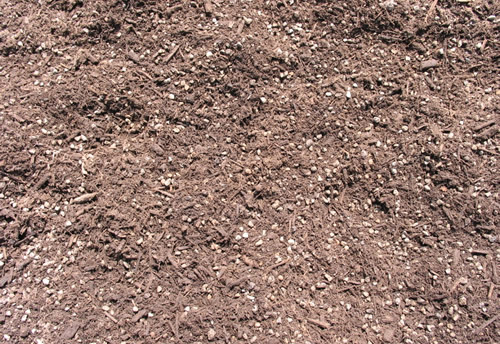 If you need to create a deep bed (over one foot deep), we suggest using Deep Bedding Soil™ in the bottom sections of the bed, and optionally in the entire bed. This acid pH soil mix is loosely textured, easy to wet (compared to peat moss-based soil mixes), drains well, and has the appropriate level of nutrients for azaleas and other acid-loving plants. No competitive product, including peat- or pine-based soil mixes, have outperformed our Azalea Mix™. Use for plants that require a very acid pH and well-drained soil, such as azaleas, camellias, hydrangeas and other acid loving plants. Simply backfill and install your plants. A 12 inch depth is recommended for azaleas. Tilling is not necessary, nor is it encouraged. 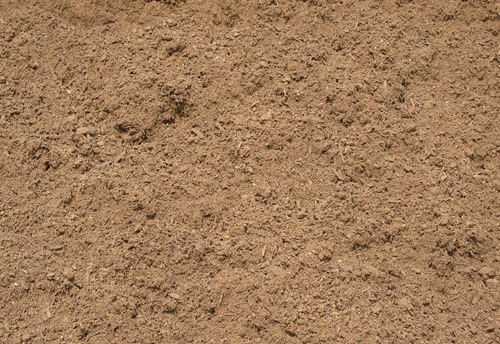 This soil mix consists of fully decomposed organic compost, lava sand, Texas Greensand, and a soil/sand mixture, all of which is specially formulated to create the ideal organic growing environment. Use this mix when building an organic bed. 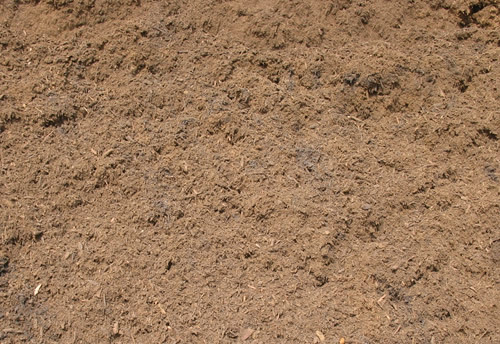 This turn-key soil blend takes advantage of all the goodness that comes from the highly publicized combination of organic compost, lava sand and Texas Greensand. Use as is or amend with other organics. Simply backfill and install your plants. No tilling needed. This rejuvenating soil mix is pH balanced and is cotton burr based. 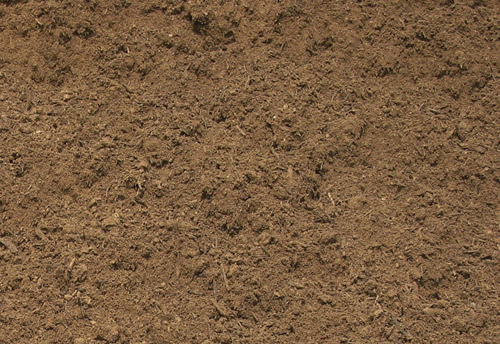 It is comprised of 75% organic compost and 25% fine soil and screened deep sand. It is recommended for color beds and the like, which require a high level of nutrients in the soil. Add the Revitalizer™ mix to languishing flower beds to revitalize the existing soil. 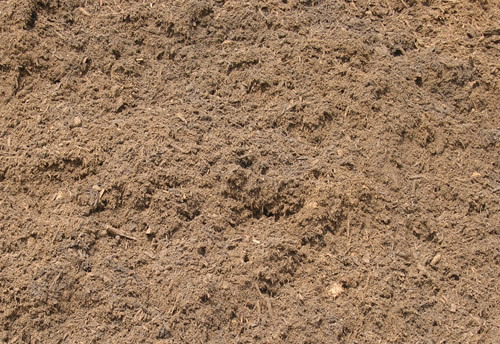 It is a labor-saving soil mix as there is less tilling required when compared to pure compost. Till into existing beds at a rate of 2 parts Revitalizer™ to 1 part existing soil. You may also plant directly into this mix when installing hearty plants. This labor-saving compost and expanded shale soil mix is pH Balanced and will provide the needed organics for healthy growth when working with heavy clay-based soils. Pre-mixed at Texas A&M’s and Dr. Steve George’s prescribed ratios, this mix will permanently break-up and fortify your native clay soil. It is ideal for Earth-Kind™ plants and beds. 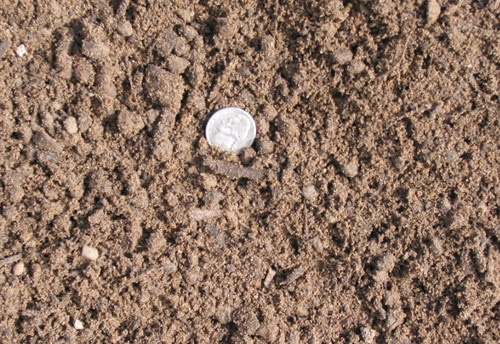 Breaks up heavy clay-based soils and immediately reduces native soil’s pH to the desired neutral zone. Provides a permanent solution to improve aeration and water retention in the Metroplex’ stubborn and alkaline clay soils. This lightweight blend has exceptional percolation capability so that water can flow through the deepest sections of the bed. The Container Soil™ is pH balanced, and suitable for general landscape plants. Ideal for on-structure planters or when soil weight is an issue. Weighs approximately 1,250 to 1,500 pounds per cubic yard. Simply backfill and install your plants. Tilling is not necessary, nor is it encouraged. This premium organic soil mix is desgined to provide the optimum environment for your vegetable garden. 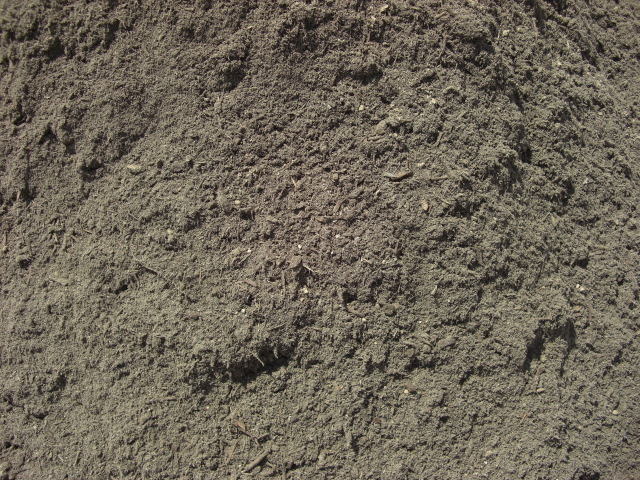 It contains many ingredients including select compost, soil, sand and expanded shale. It is packed with the rich organics your vegetable plants will appreciate. Just backfill and plant directly into this mix. Click HERE to view SBS' test veggie garden to see what this mix is capable of. Note: There are numerous factors in vegetable plant production beyond the control of the soil, so we can offer no warranty or guarantee that any mix will give you a green thumb. Used to create a premium vegetable gardens. This mix can be used for other applications as well but is tailored for the serious veggie grower. Excavate existing soil or build a raised bed. Then back-fill and plant. This finely textured, lightweight and pH balanced soil blend is designed to be used for potting and transplant applications. It contains two types of compost to give your potted plants a wide variety of nutrients. This material is appropriate for container growing, hanging baskets, as well as professional nursery plant propagation and container upgrade applications. Place in container up to 12 inches in depth, and plant/transplant your plants. This soil mix provides a healthy dose of compost and soil/sand to help liven up existing beds. This mix will help restore necessary organics & nutrients in the beds, and will provide increased drainage. Add to languishing flower beds to rejuvenate the existing soil. 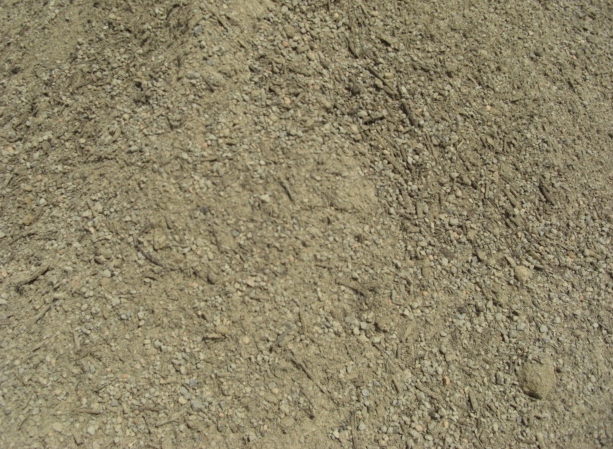 This multi-purpose soil blend is appropriate for general landscape plants. 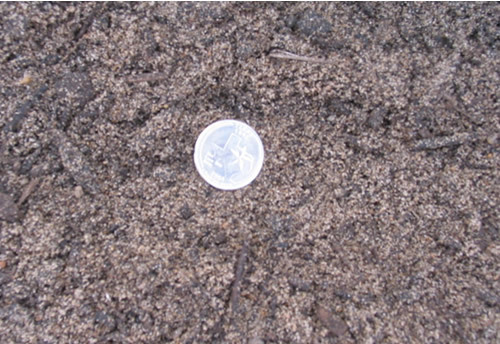 Blend into existing beds at a rate of 2 parts Bedding Blendâ„¢ to 1 part existing soil. You may also plant directly into this soil mix when installing hearty plants. Due to its elevated organic content, expect up to 20% settling during the first year. Compost and Expanded Shale will break up the heavy clay native soil so plants can thrive in clay based soils. Till into the heavy clay-based soils so you can have productive landscape beds. Provides a long-lasting solution to improve aeration and water retention in the Metroplexâ€™ challenging clay soils. Mix 1 part Clay Corrector Blend with 1 part native soil. When preparing a deep bed (8-12 inches), till in 3-4 inches of Clay Corrector Blend at a time, then repeat. Crest your bed in the center to assist with drainage. Value engineered soil mix contains compost derived from vegetative matter, and is loaded with organic nutrients. 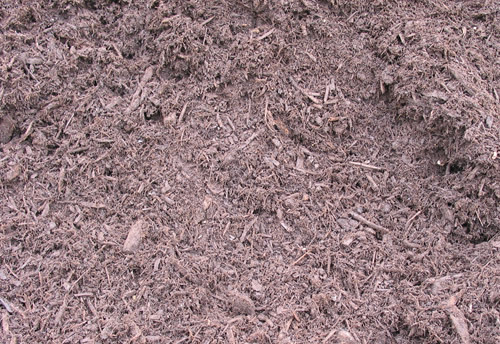 The compost is blended with sand and soil to create an easy-to-use and minimum-cost planting medium. Use to build raised beds or when you choose not to do much bed preparation. This easy-to-use soil mix provides a great medium and texture to grow general landscape plants. Simply backfill up to twelve inches deep and install your plants - no tilling needed. This premium soil mix is loaded with rich organic nutrients. It is the choice for numerous Metroplex Rose Society Members and rose experts. Just the right texture is found in this inviting pH balanced environment. Traditional and Earth-Kind™ Roses flourish in this material. No tilling needed. Use this mix when building new rose beds, or when raising the grade on existing beds. Use this mix when simplicity and outstanding performance are your primary drivers. Build a mounded bed, 12+ inches deep, by simply backfilling to the desired height. Then install your roses, and your done. Tilling is not necessary. 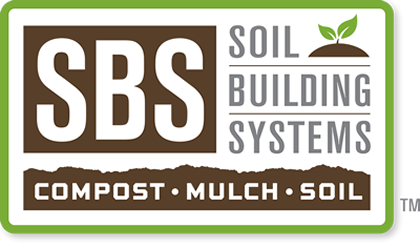 This soil mix provides a healthy dose of fully decomposed compost and soil/sand mixture to help revitalize your existing beds. It is a low-cost alternative to restore necessary organics & nutrients in the beds, and its sand content provides the added benefit of increased drainage. 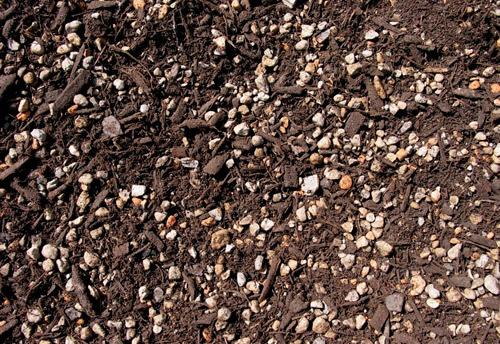 Add Bedding Soil to languishing flower beds to rejuvenate the existing soil. 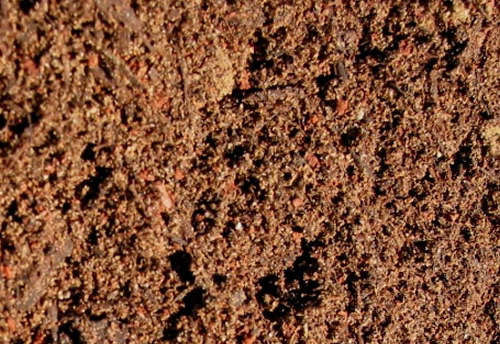 This multi-purpose soil blend is appropriate for general landscape plants. Blend into existing beds at a rate of 2 parts Bedding Soil (75/25)™ to 1 part existing soil. You may also plant directly into this soil mix when installing hearty plants. Due to its elevated organic content, expect up to 20% settling during the first year. This 50/50 soil mix is for general landscape plants and is pH balanced. It is particularly good for beds that are over one foot in depth, to assist with getting water into and through the deepest sections. The Deep Bedding Soil™ should be used when drainage is an issue, such as when you are dealing with deep beds or moisture-sensitive plants. This Finished Compost and Expanded Shale blend is a cost-sensitive solution to the heavy clay soils. Unlike Gumbo Buster™, this product will not address the elevated pH problems associated with the Metroplex black clay soils. Tames heavy clay-based soils so you can have productive landscape beds. Provides a long-lasting solution to improve aeration and water retention in the Metroplex’ challenging clay soils. Mix 1 part Clay Slayer with 1 part native soil. When preparing a deep bed (8-12 inches), till in 3-4 inches of Clay Slayer at a time, then repeat. Crest your bed in the center to assist with drainage. 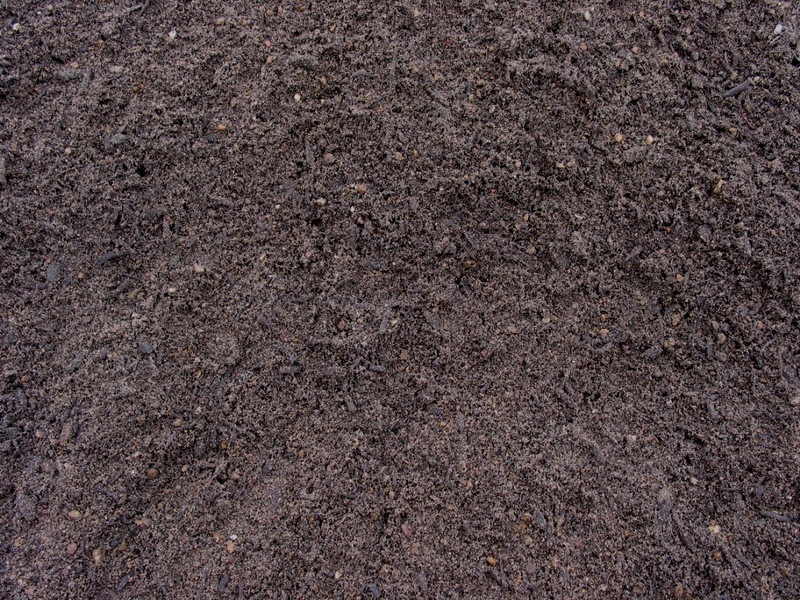 This very popular soil mix contains compost derived from vegetative matter, and is loaded with organic nutrients. 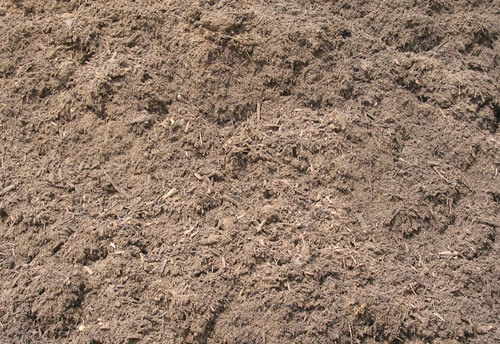 The compost is blended with sand and soil to create an easy-to-use and low-cost planting medium. Use to build raised beds or when you choose not to do much bed preparation. This easy-to-use soil mix provides ample organic matter and a great texture to grow general landscape plants. Simply backfill up to twelve inches deep and install your plants - no tilling needed. If you are creating a deep bed (over one foot deep), use Deep Bedding Soil in the lower portions. This lightweight soil mix is desgined for on-structure gardens when weight and percolation characteristics are paramount. 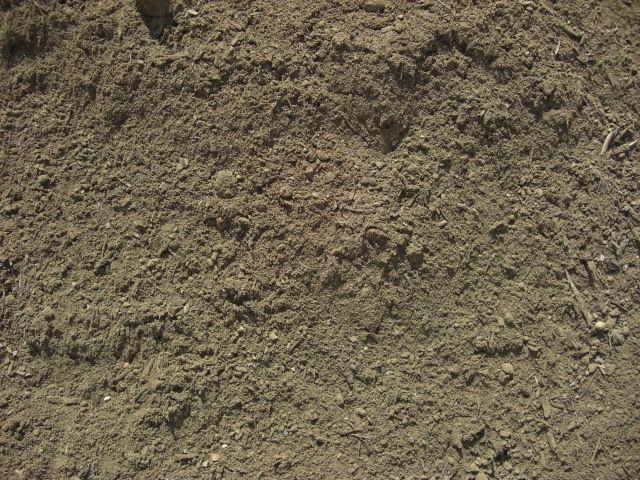 This soil blend is typically installed in Green Roof tray systems, and is often provided in supersacks for easy hoisting. Use this mix when needing a lighter weight soil capable of sustaining plant life. Contact SBS for more information regarding wet and dry weights of this material. This organic soil mix is designed to hold moisture in the hot summer, while providing a rich organic environment for your vegetables to do well in. It is so easy to use - just backfill or build a raised bed, and plant directly into this mix. Click HERE to view SBS' test veggie garden. Note: There are numerous factors in vegetable plant production beyond the control of the soil, so we can offer no warranty or guarantee that any mix will give you a green thumb. Commonly used to create or supplement vegetable gardens, although it can be used for a wide variety of purposes and with general landscape plants. This mix has a neutral pH, which helps the veggies to grow. This well draining organic soil mix is designed for beds that exceed one foot in depth, to help ensure water doesn't create problems in the lowest sections of the bed. When using this mix on the surface, ensure plants have adaquate moisture but an excessive amount that would flush nutrients through. Click HERE to view SBS' test veggie garden to see what this mix is capable of. Note: There are numerous factors in vegetable plant production beyond the control of the soil, so we give no warranty or guarantee that any mix will give you a green thumb.